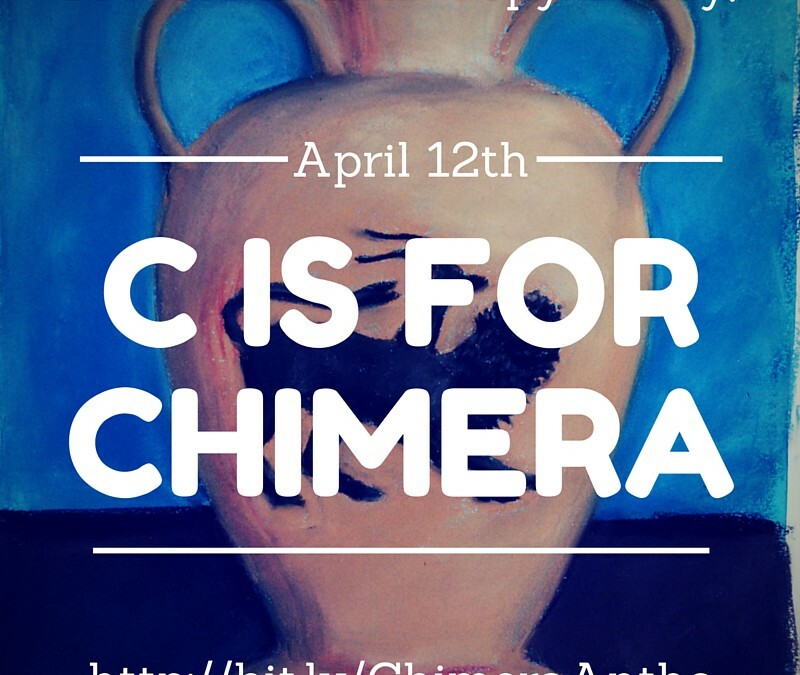 C is for Chimera — Pre-Order and Save! 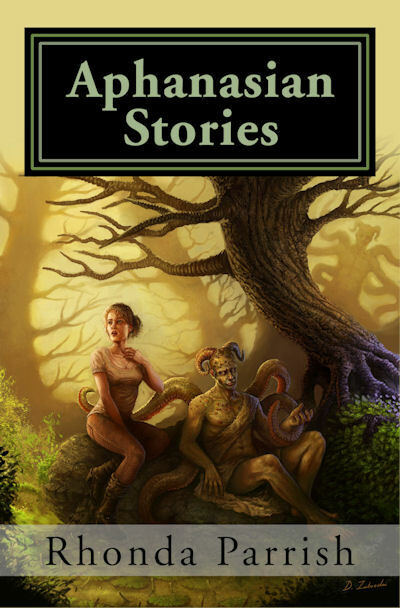 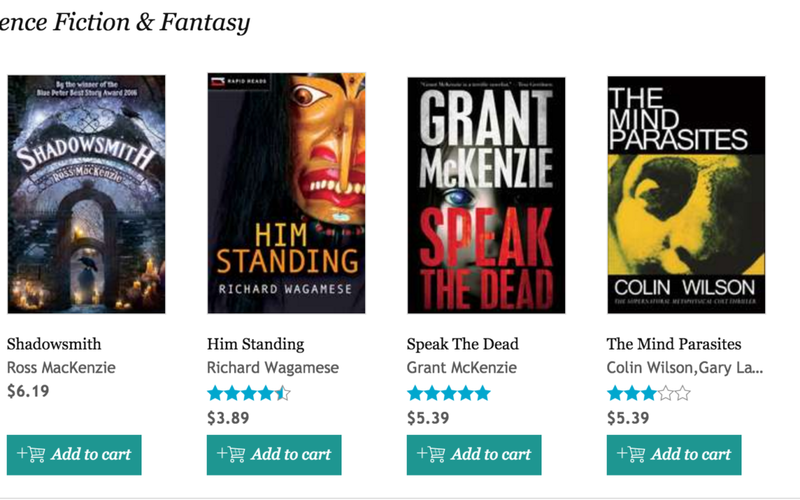 Aphanasian Stories On Sale Now! 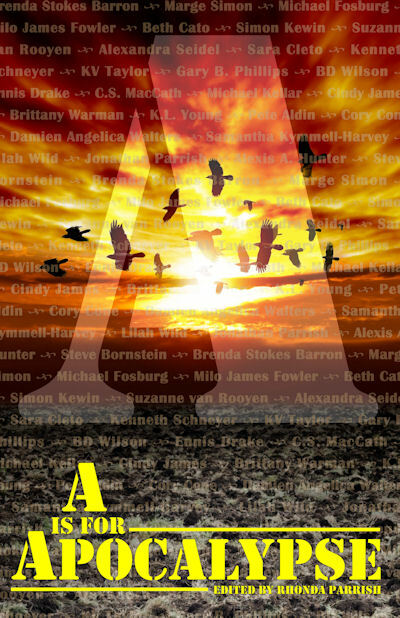 A IS FOR APOCALYPSE for $0.99!